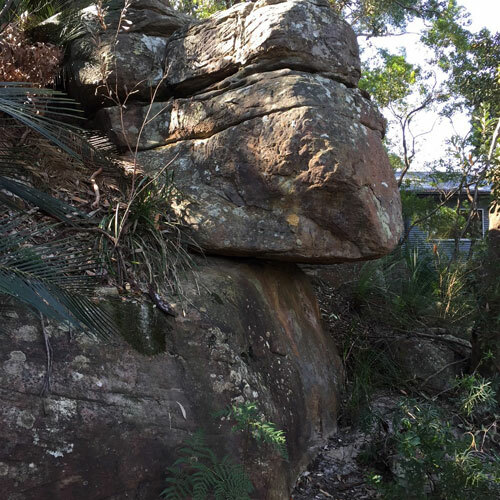 If you are submitting a Development Application (DA) for building works on property located within steeply sloping land or low lying land adjacent to a river, lake or beach then your local Council may request a Geotechnical Report prepared by a Geotechnical Engineer providing a risk assessment of the stability of the land and the effect of the proposed site development in accordance with the Australian Geomechanics Society Guidelines (i.e. Central Coast Council’s DCP 2013 Chapter 6.4 – Geotechnical Requirements for Development Applications). 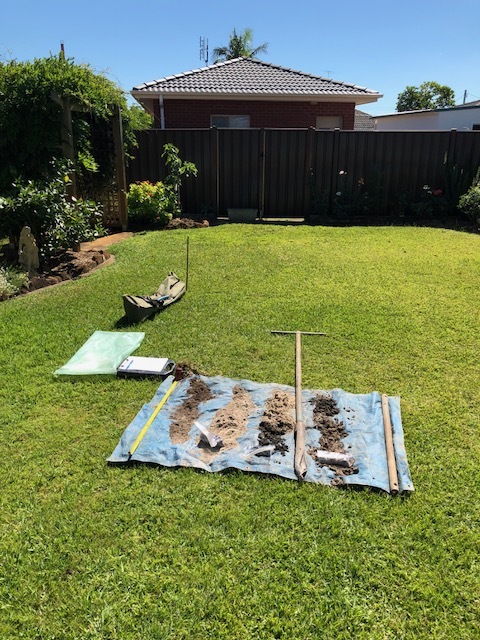 If you are planning to build a new dwelling or secondary dwelling (granny flat) or carry out alterations and additions to your existing residence then your Builder or Structural Engineer may request a Lot or Site Classification by a Geotechnical Engineer. 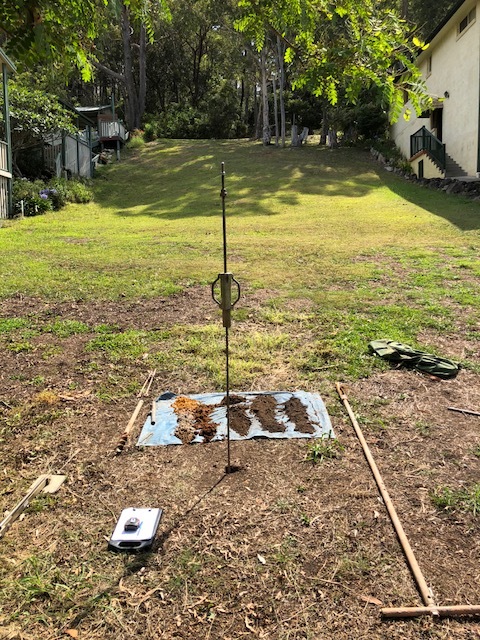 Our Geotechnical Report would provide assessment of foundation conditions at your property, Lot Classification in accordance with AS2870-2011 “Residential Slabs and Footings” and related advice on raft / strip /pad / piled footing systems. Your local Council may require, as a Condition of Development Consent, works including half width road construction fronting your property and a Pavement Report prepared by a practising Geotechnical Engineer. 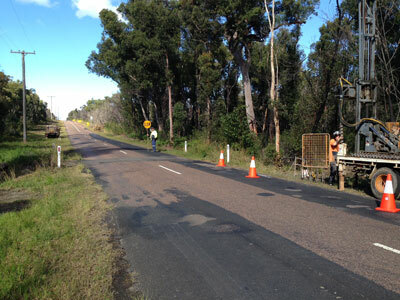 Investigation and recommended Pavement Thickness Design prepared in accordance with Austroads (AGPT02/17). 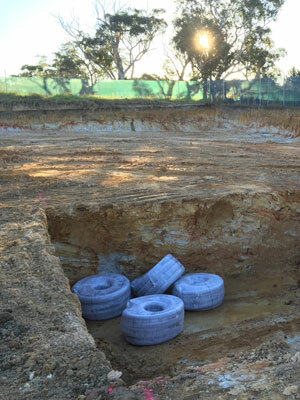 If you are submitting a development application for a building or swimming pool requiring earthworks on property located within low lying land near waterfront then your local Council may request an Acid Sulphate Soils Assessment and Management Plan carried out in accordance with the Acid Sulphate Soils Management Association (ASSMAC) Guidelines. For proposed development on property below street level, a Geotechnical Report may be required providing assessment whether on-site soils can support a stormwater infiltration system. 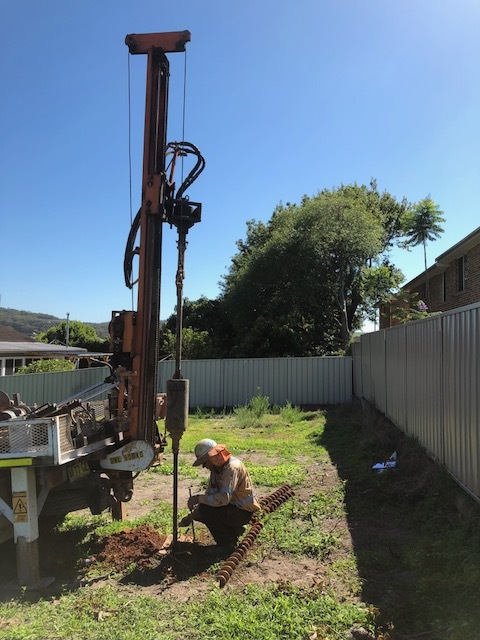 We can provide geotechnical assessment of ground subsurface conditions for a wide range of residential (flat, villas, duplex, townhouses, units, dual occupancy, subdivisions), commercial and industrial projects including single storey and multi storey buildings, retaining walls, culverts, bridges, light towers, communication towers, etc.